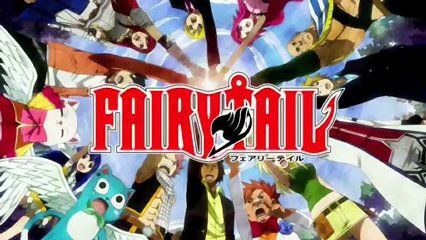 You are going to Watch Fairy Tail Episode 131 English dubbed online free episodes with HQ / high quality. Stream Anime Fairy Tail Episode 131 Online English dub The Fury of Legion. Byro Cracy and his team are revealed to be members of the Legion Corps, a group of crusaders who seek the clock hand in Lucy’s possession for the Archbishop of Zentopia. Gray, Erza, and Gildarts help their guildmates friends battle the Legion Corps, but Mary Hughes manages to obtain the clock hand from Lucy and lights a signal for her team to retreat.